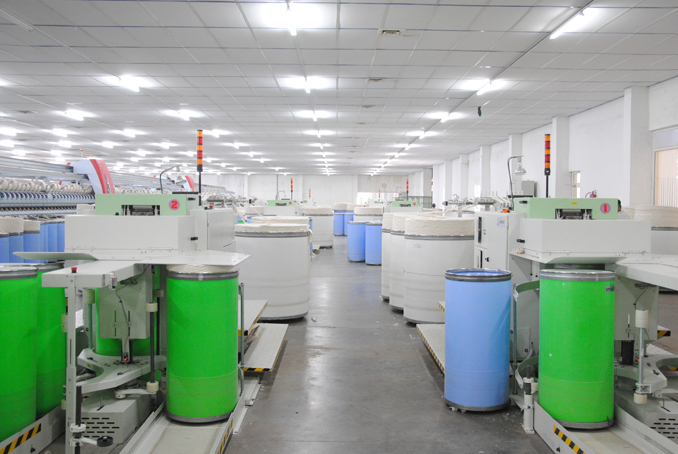 SJL has its open end spinning unit in Maharashtra and Punjab. 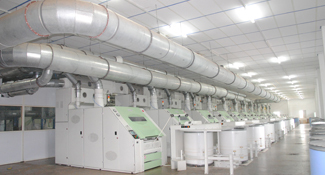 The total capacity of yarn is 40mt/day and fully integrated facilities to produce world class products. 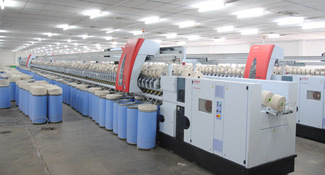 The Company manufactures cotton, polyester, and blended yarns. 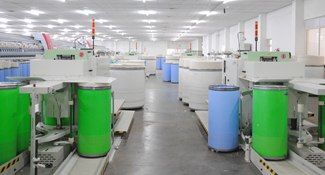 The Company has Trutzschler, Germany Blow room line and Cards, Schalafhorst Autocoro 8, SE11 and SE 12. Autocoro 8 is the most advanced machine in the open end industry today. 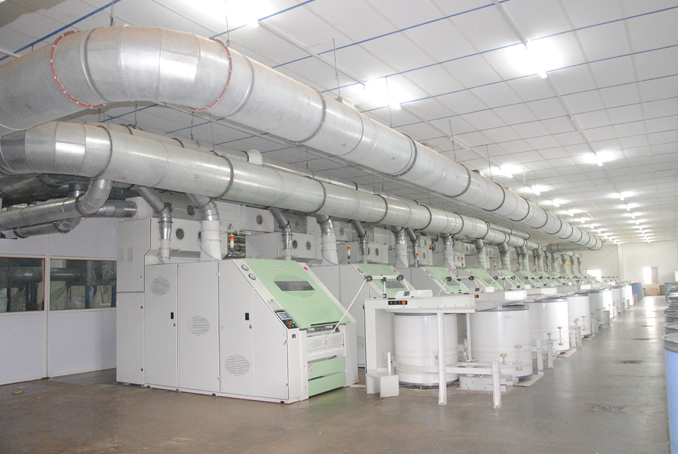 SJL with its fully integrated plant produces 100% Cotton yarn. 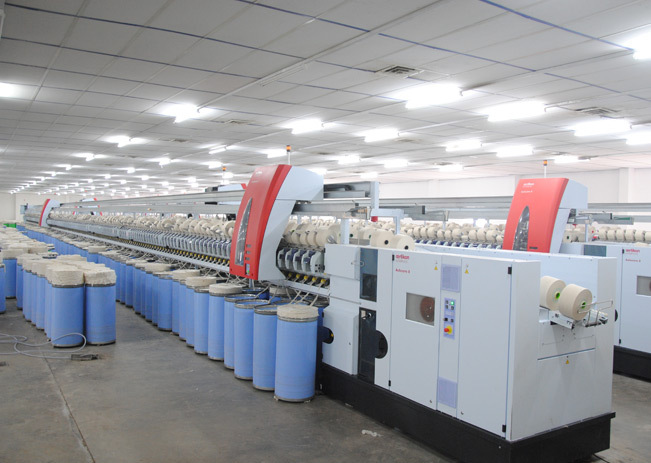 Yarn produced is at par with international standards, achieving quality levels of Uster. SJL�s efforts to upgrade quality, diversify product range and maintain an excellent client relationship is a continuous process. A customer service cell looks into every aspect of client relations, while emphasis on quality control at every stage of manufacture ensures the superior finish of SJL's products. Well planned PROCESS CONTROL, stringent checks round the clock, 100% testing instead of Random checking, utmost importance for outgoing product inspection. Apart from the regular quality parameters, Count c v % , Hairiness, UV lamp inspection , contaminations are strictly monitored & controlled.